It’s a high intensity sweetener made from sucrose that is 600 times sweeter than sugar. It is most often white in color and comes in a powdered, granular or liquid form. 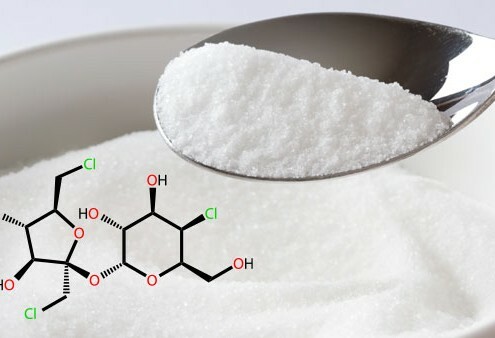 What is the scientific name for Sucralose? How many calories does Sucralose have? Sucralose has zero calories and can be used wherever you would use sugar for sweetness. 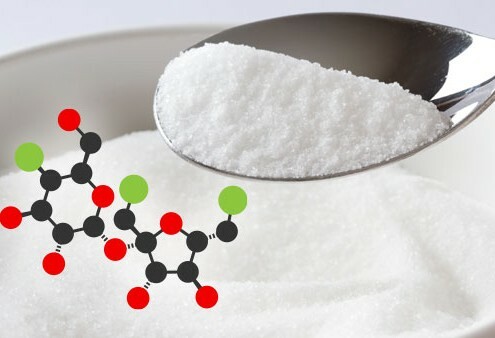 What is the history of Sucralose? 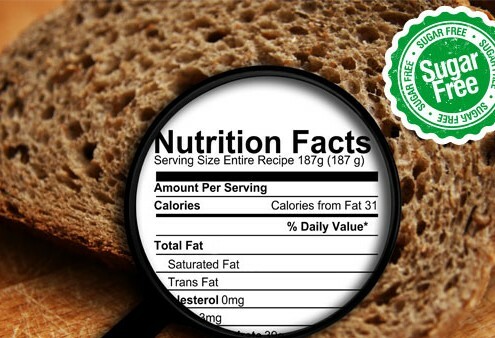 It was invented in 1976 and approved by the Food and Drug Administration in 1998. 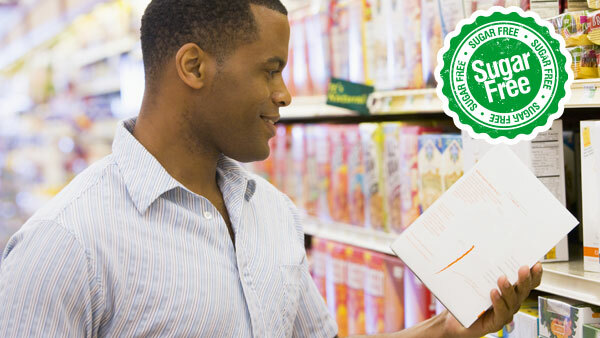 Since then sucralose has been used in all types of foods, beverages, and pharmaceuticals and is approved by many of the world’s leading regulatory agencies, like the FDA, the European Food Safety Council, the National Food Authority of Australia/New Zealand, the Joint Expert Committee on Food Additives of the WHO. Can Sucralose be used by everyone? 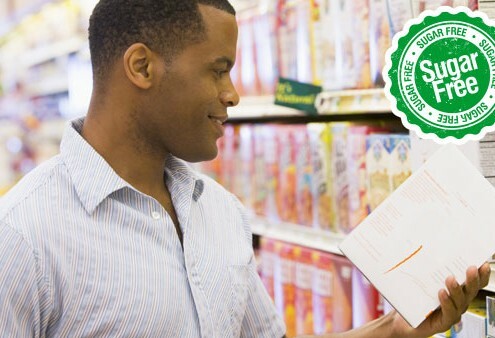 Sucralose can be used by many populations including children, nursing mothers and even diabetics. Does Sucralose cause tooth decay? No, sucralose has not been shown to cause cavities or tooth decay. 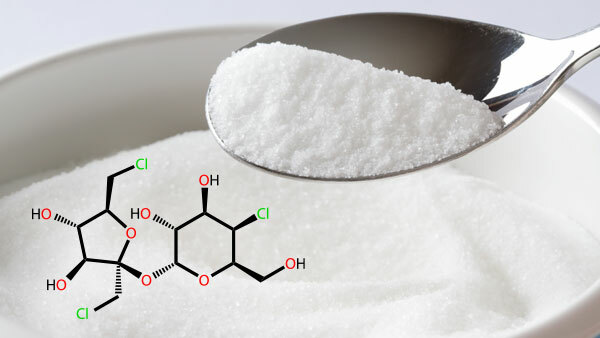 How widely used is Sucralose? 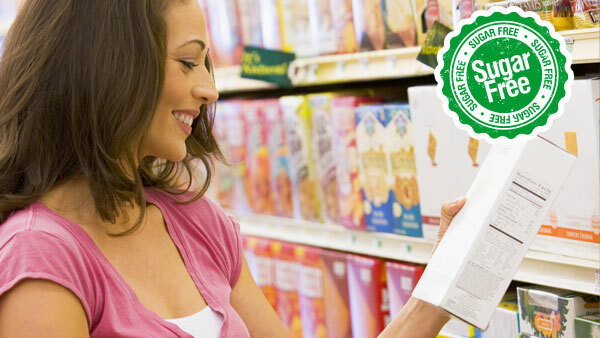 Sucralose is used in over 80 countries and in over 5000 food and beverage products in a wide variety of categories with many more launching daily. In its over 20 year existence, Sucralose has been the subject of many experiments and studies. 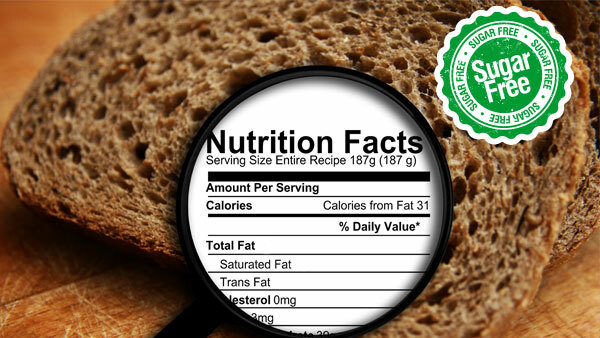 It has repeatedly been shown to be safe and requires no cautionary labeling. For so many reasons. It is highly versatile in its application, remarkably stable in shelf life and the number and variety of food processes it can be used in. It has no aftertaste and because it is 600 times sweeter than sugar it often represents a cost savings vs. using sugar. It is calorie free and tastes like sugar and because of this and its many other advantages it is often the sweetener of choice for great tasting low/no calorie products. It’s a great addition to a healthier diet that is lower in calories and sugar. 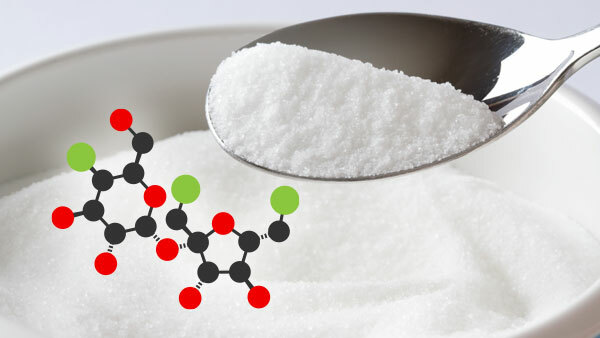 What about the future of Sucralose? The future looks even sweeter! 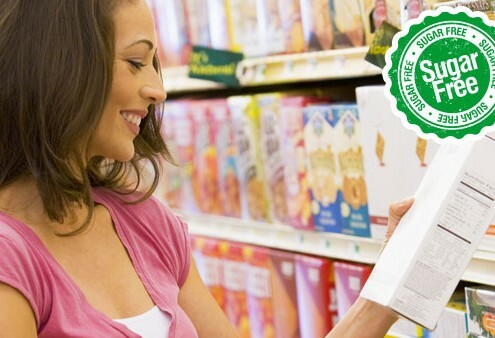 According to market predictions from both Mintel and Leatherhead the number of products using Sucralose and stevia will continue to increase through 2020 while the number of products using other non-nutritive sweeteners are seen as being on the decline.